While majority of fellas in the development hub are yet to contain the kick given by Drupal 7, a covey of scientists have already started working on the core devising the release of a new version. This is a tradition of the Drupal community: as soon as a new version is out, the next deployment is already in the pipeline. However, posts keeping up with the rigorous three-year long development cycle of Drupal 7, industry adepts have finally begun to ponder over the possible areas of improvement in the CMS technology. Different perspectives are emerging over the single point of concern- improvement of Drupal CMS. While some find a pressing need for architectural changes that couldn’t be incorporated in version 7, there are others who are looking forward to a ‘housekeeping’ release focusing on performance tweaks and API cleanups. And then there is the third camp that stands up for making User Experience a tad better. Of course, all these visions are bona fide in their position and pitching them against each other would result in nothing more than a false dilemma. The call of the hour is to amalgamate these visions to create a broader horizon that focuses on a single goal- making Drupal a industry leader in providing performance-driven content-oriented websites. Presently, Drupal’s deployment process comprises of amalgamating bits and pieces of code snippets together to assemble an intricate functionality and decking up settings in the database. The entire cycle is very vague. Furthermore, staging content in Drupal is pretty difficult. With more and more sites choosing Drupal for their content management needs and the gap between content and configuration widening, such shortcomings pose serious threat. Identifying the critical API links that are missing from Drupal and thereafter filling the gap, can prove essential in helping developers focus on individual issues at hand rather than wrestling with competing standards. At present, Drupal is missing out on two major APIs- web services and context. The first missing API, web services, is a built-in foundation of web based applications. The second API- context- keeps a track of the essentials while sending response to web requests. Rendering a user experience that focuses on individual users is a Herculean task. The UX team of Drupal 7 tried their hands at it, and the results that came about were awesome- a new core theme, a new interface for the admin, streamlined tools for content management and a lot more. The core structure of Drupal, however, still remains the same. In order to improve we need to develop bite-sized Drupal solutions that can be rendered across the ecosystem. The painstaking process of sharing, deploying and managing Drupal solutions can be made a tad easier by establishing a standard environment for overriding, exporting and importing code items and adopting universally unique IDs for all Drupal data. The most pressing gaps in the Drupal environment can be filled with the aid of unified Context system and using RESTful interface to expose all major Drupal entities. A real use case which is customized for real-time audience will provide the UX team at Drupal with a freedom from one-size-fits-all workflows render no site-building experience to users and reveal areas where other solutions are crippled due to our assumptions. The efforts extended by Drupal 7 UX team can be further developed by introducing the use of simplistic UX patterns and make further documentation. Of course, the ‘Focus on the Post’ theme can act as the icing on the cake. None of the aforementioned changes are easy to deploy, but time and again Drupal community has proved to do amazing things. The task of improvising Drupal has already started. Working on these lines will only take these efforts a notch higher. WordPress is Best Open Source CMS! 7 Reasons Why Customized Drupal Website Is Right Choice for Entrepreneurs! 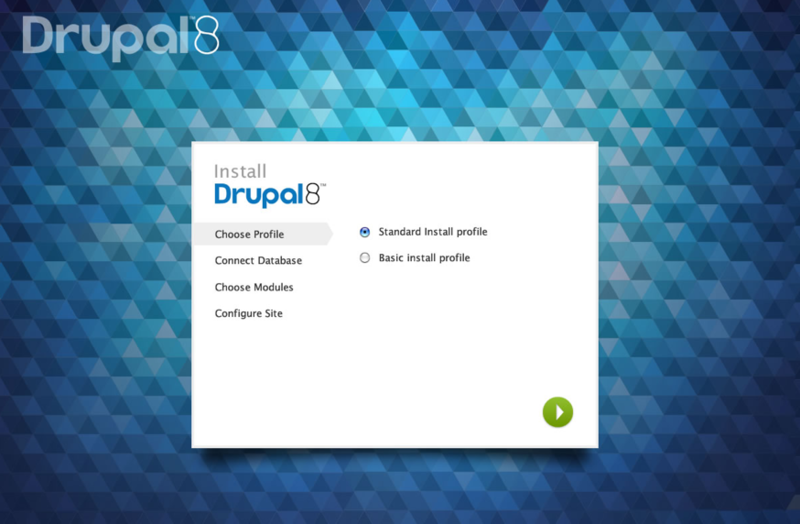 Drupal With The Cloud – How Does It Work?